The livebearing fish breed rapidly and subsist on a varied diet. 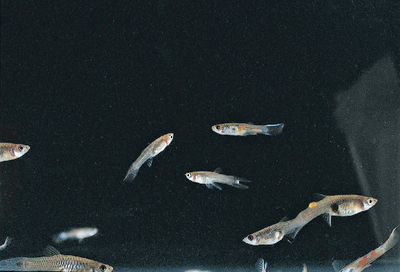 Separate adults and fry, as the adults may eat the young. Care instructions are included. Size: up to 1 1/4". Package of 12.